Prizm Decorating, Inc., in New Lenox, IL, is the area's premier painting specialist serving Bolingbrook, Frankfort, Mokena, New Lenox and surrounding areas since 1992. 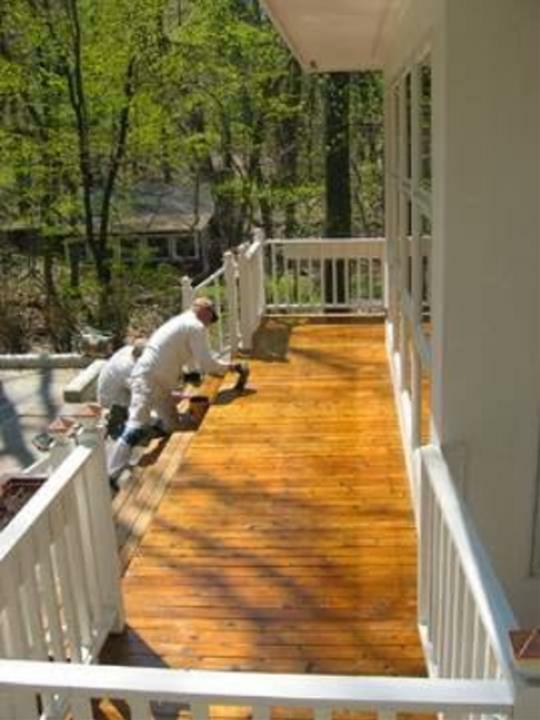 We specialize in interior and exterior painting, drywall repair, wood staining, decks, fences and more. For your next painting project, contact Prizm Decorating, Inc. in New Lenox. Established in 1992. 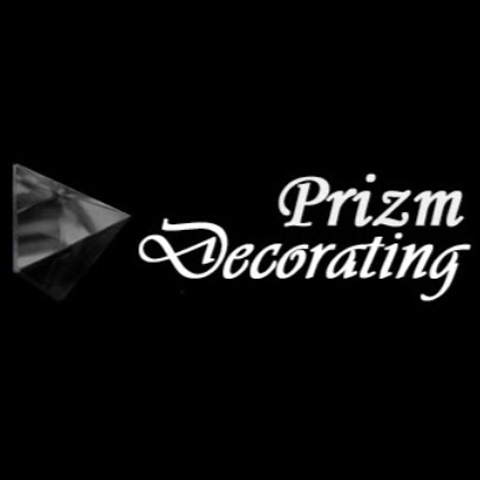 Prizm Decorating, Inc. is proud to serve our local area which includes New Lenox, Frankfort, Mokena, Homer Glen, Joliet, and Lemont. 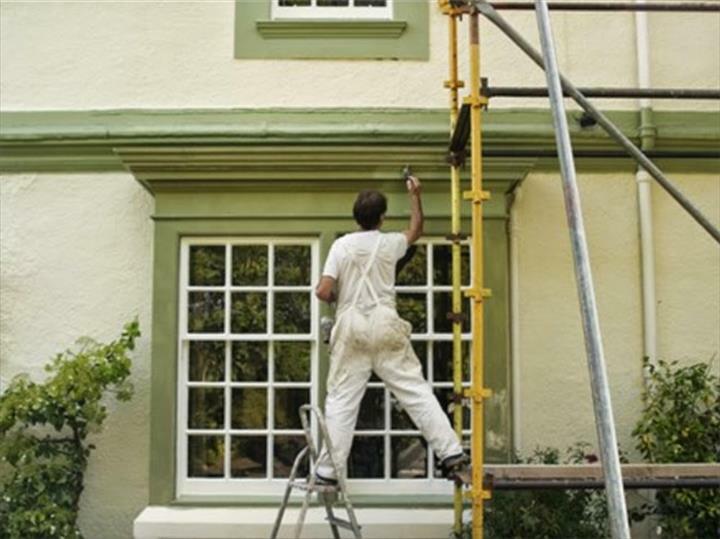 We specialize in Painting Of Homes, Fences and Everything That Can Be Painted! and Over 30 Years Experience since 1992.